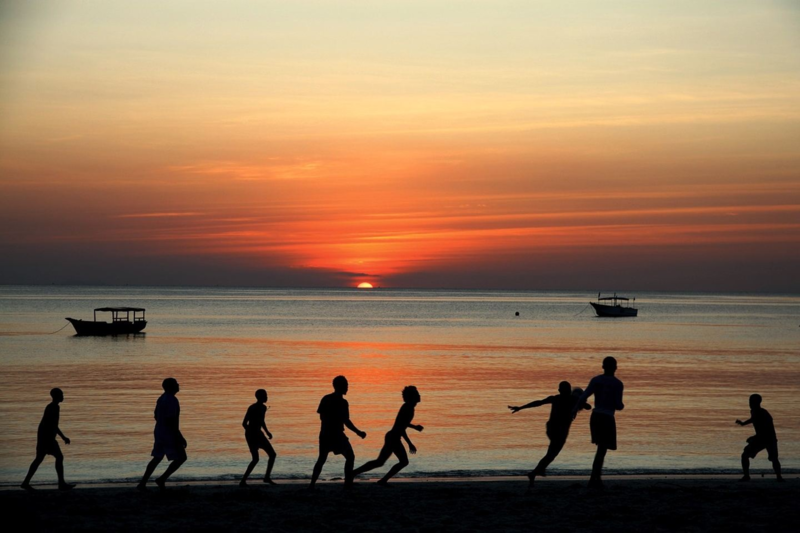 New Trips Available: South Africa and Lesotho, Cape Verde! 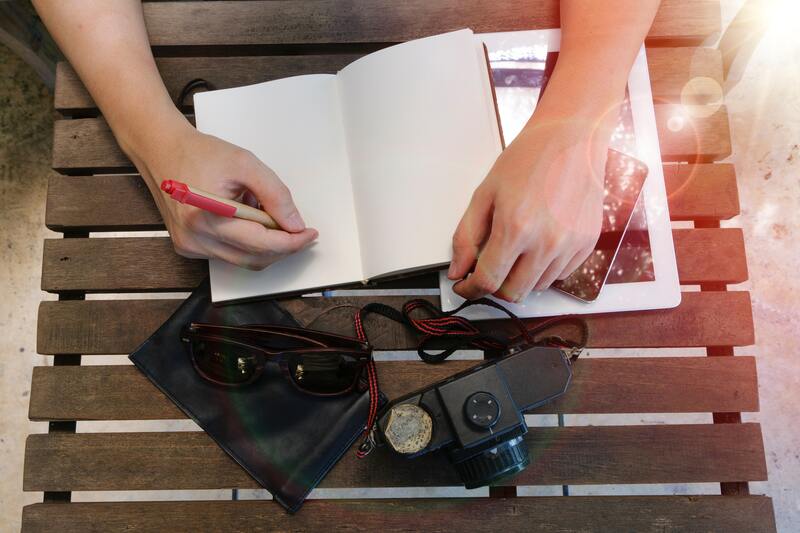 Announcing two travel packages for individuals and small groups. Discover the mountain kingdom of Lesotho, enjoy the rich cultural history and sunny beaches of South Africa, and explore exotic Cape Verde! 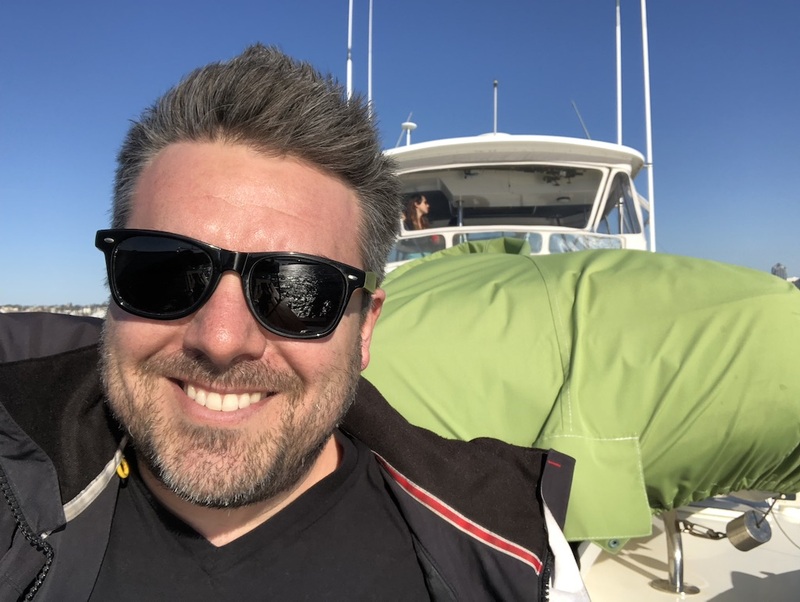 For many of those traveling solo or with small groups, finding a great experience in exotic locations - especially those that include opportunities to learn about and create social impact - can be hard to find. For most travelers, Lesotho and Cape Verde would be considered “off the beaten path.” Luckily, you aren’t “most travelers,” and getting to see these amazing regions of the world is easier than you might think. Announcing two new experiences for individual travelers - Lesotho and South Africa, and Cape Verde! Both trips include outdoor experiences, cultural exchanges, meals, in-country travel, and best of all - soccer and a chance to make a real difference. Hidden high in South Africa’s Maloti Mountain region is the Kingdom of Lesotho. This tiny country, completely surrounded by South Africa boasts a rich cultural heritage, incredible natural beauty, and some of the highest waterfalls in the world. It’s quickly becoming a favorite destination for adventure tourism, and those seeking a truly unique travel experience. 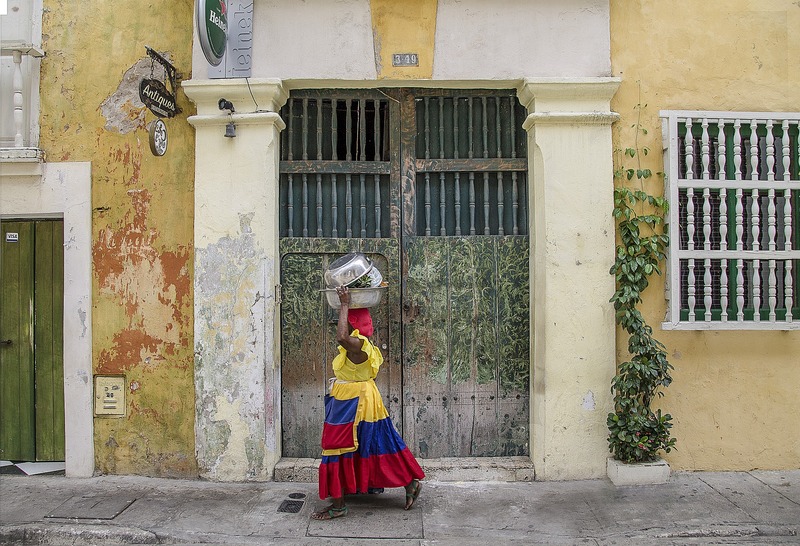 You’ll make new friends, experience local customs, and sample the local cuisine. Perhaps best of all, your trip will support the inspirational work of Kick4Life, an amazing NGO using soccer to improve the lives of underserved youth living in the nation’s capital of Maseru. Round out the trip with a visit to the beautiful city of Cape Town, and explore its history, culture, and incredible natural beauty. Trip includes 8 nights accommodation, local transportation, soccer activities, cultural immersion experiences and so much more. 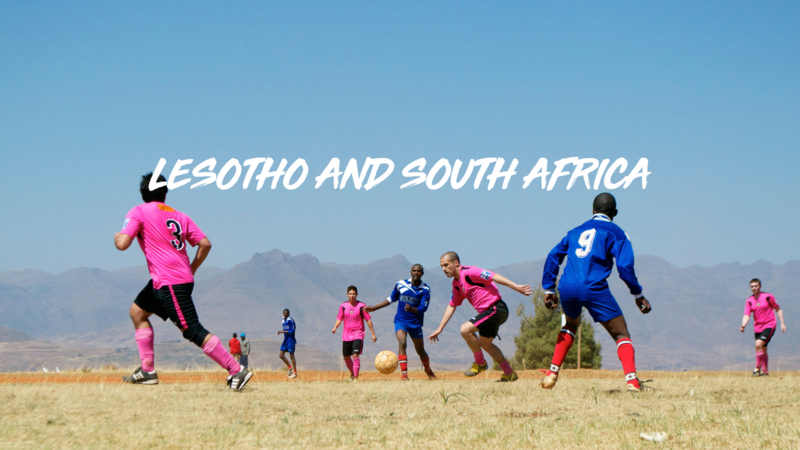 Travel to Lesotho and South Africa with third half soccer! A former Portuguese colony, Cape Verde sits just 500 kilometers off the coast of Senegal. Known for its unique Creole, Portuguese-African culture, incredible volcanic vistas, and white sandy beaches, Cape Verde is a true gem of Africa’s Atlantic coast. It epitomizes tropical paradise. Your local host will be the world-renowned NGO, Delta Cultura, which uses the power of the “beautiful game” to educate underprivileged children and help them build a better future for themselves. Trip includes 7 nights accommodation, local transportation, all meals, and friendly soccer matches with some of the locals! 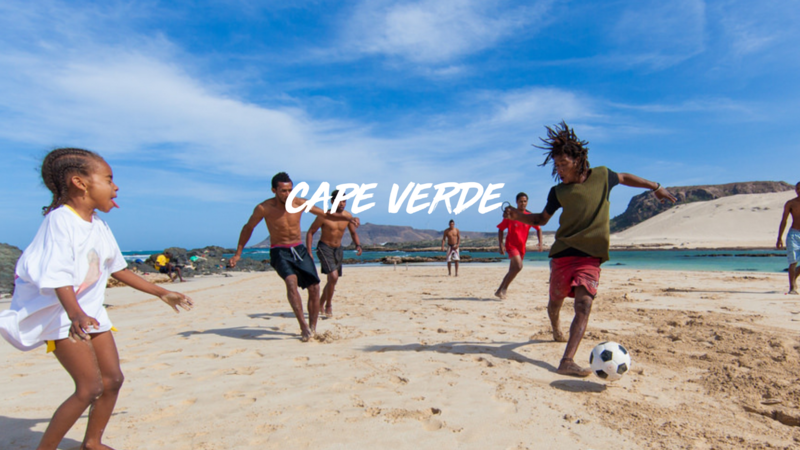 Travel to Cape Verde with third half soccer! Space is limited and these trips are filling up fast. Click the links above to learn more, and stay tuned for more information about upcoming adventures from third half soccer!